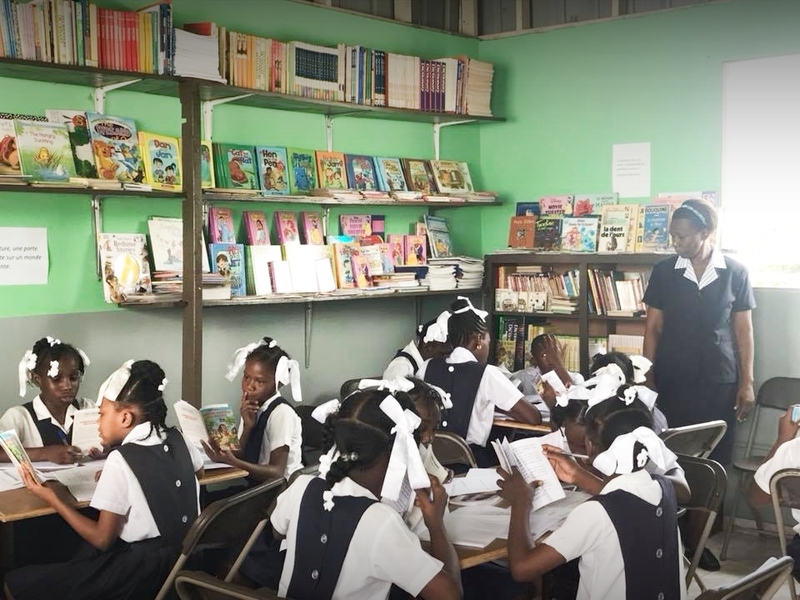 Three Angels provides award-winning education to over 300 children every year. Each child is provided with instruction, medical care, a hot meal and a safe place to spend their day. Educating children provides a high return on investment and impacts generations to come. 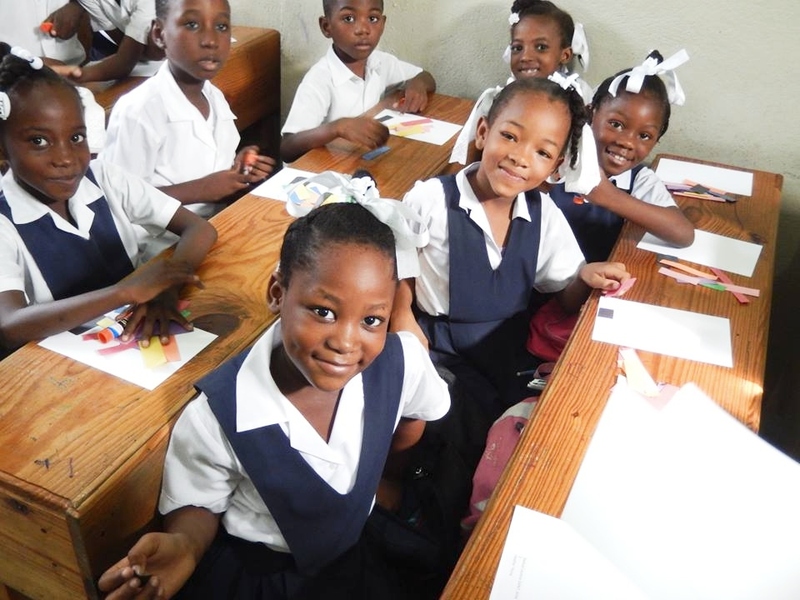 Christian education is a powerful way to break the cycle of poverty experienced in Haiti. 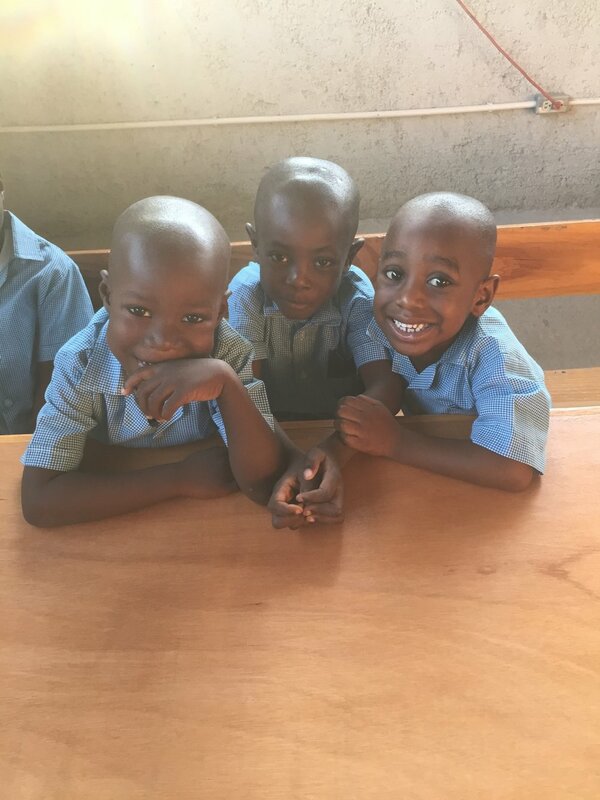 By providing a safe place to learn and grow, children are given the opportunity to build character, obtain important skills, and learn to achieve beyond their circumstances. Teachers are committed to helping students prepare for the tough world they live in and to demonstrate the love of Jesus to them in tangible ways. 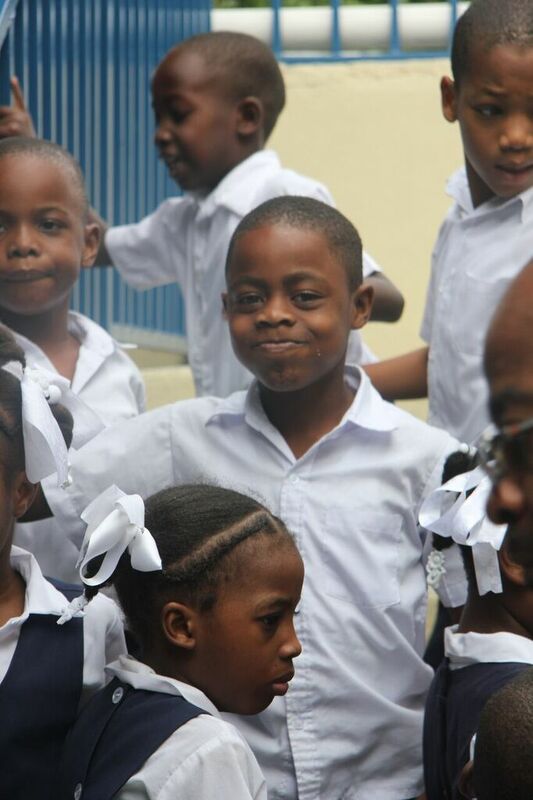 Our school is primarily funded through the generosity of our Student Sponsors. We would love to connect you with a child at Three Angels!